I like to set up FL Studio a certain way. 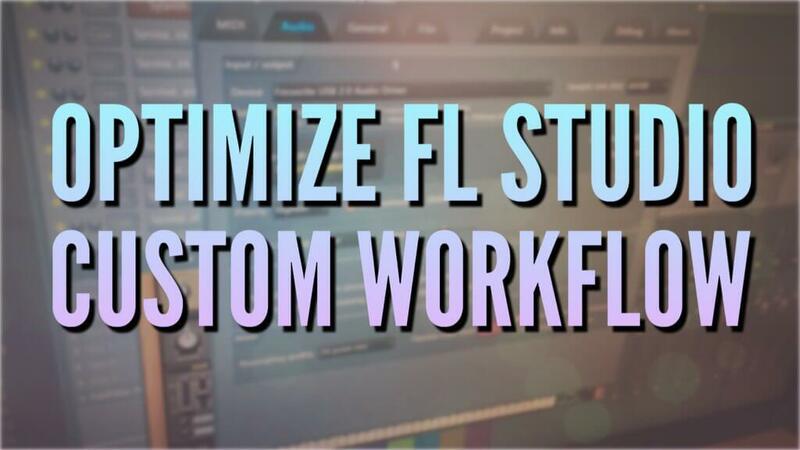 In this write-up, I’ll show you my own personal configuration for the optimum FL Studio workflow! Learning shortcuts inside your music program is absolutely essential! 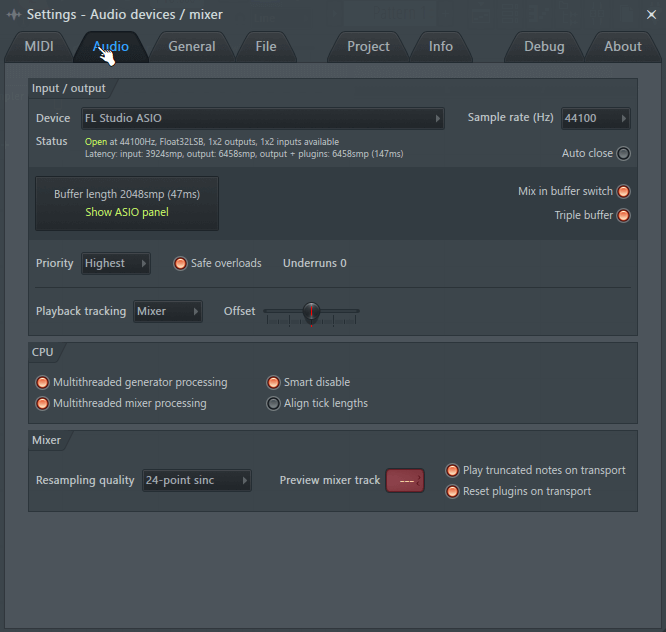 So hit F10 to open up your FL Studio settings, and head to the Audio tab. You want to make sure you are using an ASIO driver. This will significantly increase your FL Studio performance. Do not use the primary driver, it will look all choppy, even on a powerful computer! Now, whether you invest into an audio interface and use their ASIO drivers, or use the ASIO4ALL drivers, make sure you use one! If you start to hear glitches, pops, and clicks, then you can increase the buffer size until it stops. It’s as simple as that! 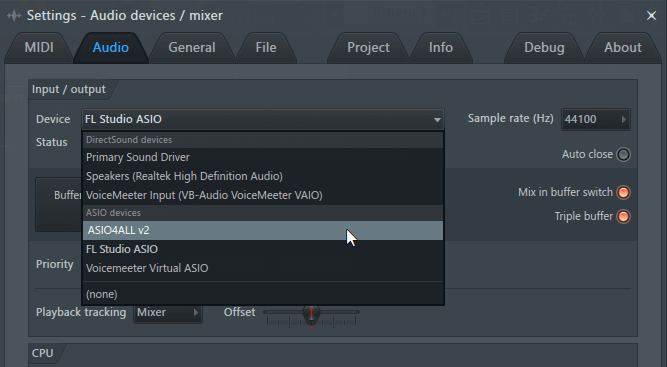 In the picture below, I selected to use the FL Studio ASIO driver. 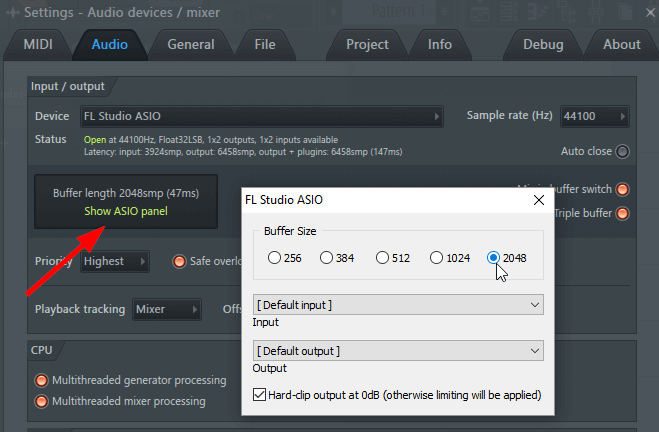 Click the button Show ASIO panel if you need to increase your buffer size! The buffer size determines how hard the program will be on your CPU. Lower numbers are more aggressive, higher numbers are easier on your computer. The higher the number, the more latency, and the harder it is to play a MIDI Keyboard, or record yourself with microphones! FL Studio also suggests checking your computer’s power management options, making sure to enable the highest performance! At the bottom of that window, under the Mixer heading, FL Studio suggests no higher than 24-point sinc for the resampling quality. 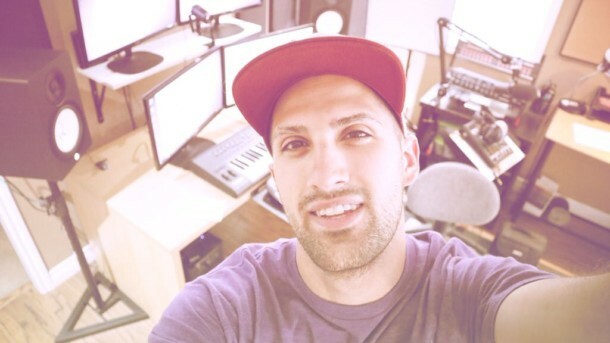 The most important step is to first create a specific production folder for yourself! From here, you can create specific snaps for only what you want! I currently have four snaps for a fast and minimal workflow! A snap for my sound kits, a snap for VST instrument/effects, a snap for the current project, and an everything snap! Check out my fl studio snap icons write-up if you want more info! 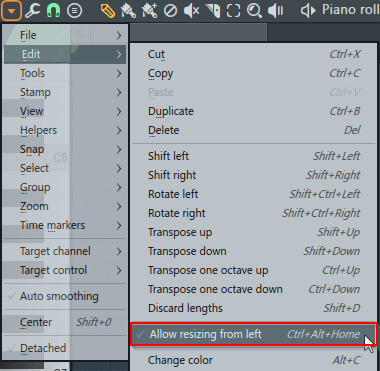 If you open up your piano roll, and program in some MIDI notes, you’ll notice you can only edit the notes from the right side! Therefore if you want to stretch/shrink the left side of the note, you have to move it over, and keep adjusting the right side only. 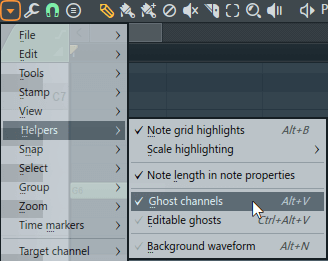 Ghost channels are a crucial option to enable which allow you to see grayed out notes from other instruments inside the same pattern! This is another super handy feature! Most programs have an undo history where you can select where you want to go back in time. Let’s say you made some edits, and realize you went a little too far after some EQ changes, all you have to do is click down the history log to get back to normal! Now, if you don’t enable the Undo Knob Tweaks radio button, when you adjust a VST, this will not count as a history change! So here’s what I suggest! 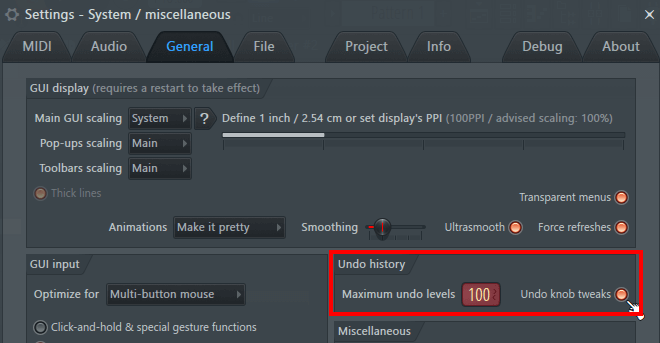 Under the Undo history heading, I set my Maximum undo levels to 100. I also make sure to enable Undo knob tweaks. Again, this will allow for tracking history changes of VST knob changes! Those are some of my favorite workflow settings for FL Studio. Without some of them, they significantly decrease my workflow/performance! 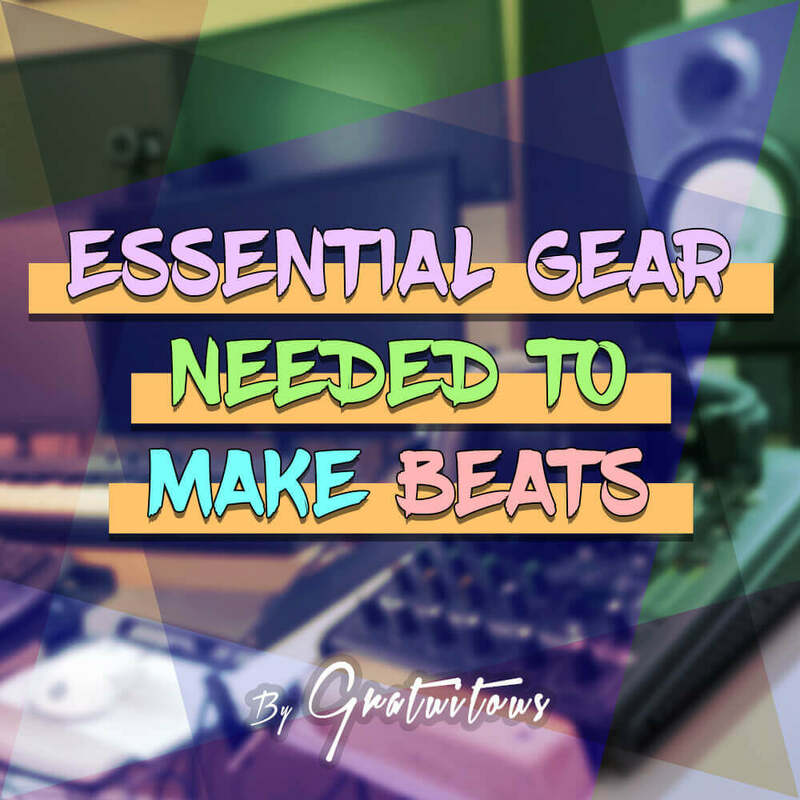 Do you have any fl studio workflow tips that I’ve missed? If you’d like to see more, just let me know in the comments! (I have a couple more up my sleeve 😉 ). Thanks, I learned a lot with this. Anything else you trying to learn with FL Studio?